I am a junkie for harbor cruises. I don’t really care where I am, if there is a reason to get on a boat and ride around a harbor (lake, inlet, whatever) I will do it. Sure, they’re kind of touristy and hold the potential for tremendous cheese, but local boat owners shouldn’t be the only people who can enjoy a view like this. 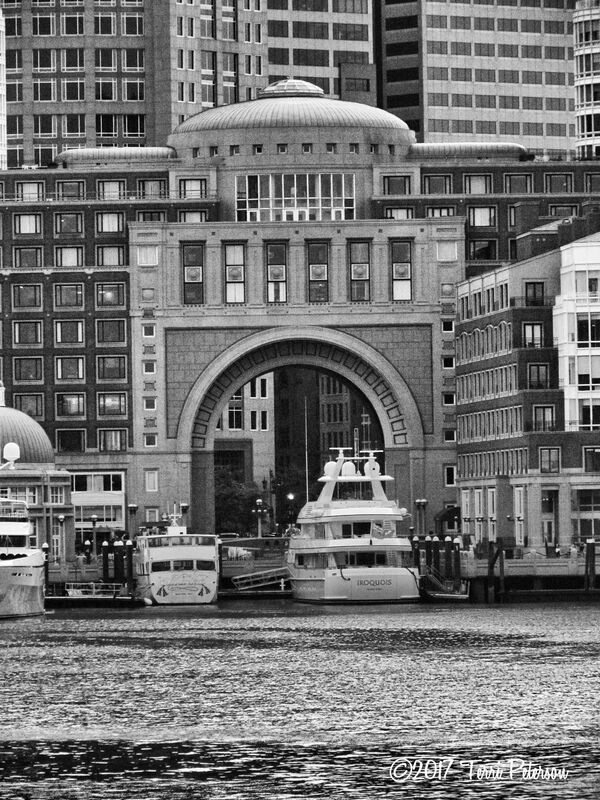 Behold Rowe’s Wharf at Boston Harbor, in all its glorious geometry.